How to Get Family Sponsorship in Canada? There are many Canadian citizens and permanent residents who have loved ones in other countries and wish they could move them to Canada. There are provisions by the Canadian government to allow this dream to come to reality under the Family Class Sponsorship program. Canada’s Family Class Sponsorship programs offer some of the most lucrative family reunification programs in the developed world. This is due to the fact that the Canadian government is committed to keeping families together when possible. The types of relationships that qualify for the Family Class Sponsorship which include spouses and common-law partners, parents and grandparents, dependent children, and potentially other relationships which comes under certain Family Class Sponsorship programs. CIIS has all the required knowledge and experience to help you with your sponsorship file without any rejections or delays. In 2017 Parent and Grand Parent Sponsorship quota cap was 10,000 applications and that is already over in the month of Feb 2017. But Spouse and Common-Law , Dependent Child Sponsorship applications are still being accepted. The Family Class allows Canadian citizens and permanent residents to sponsor their dependent children and spouse or common-law/conjugal partner. Canada strongly supports keeping families together whenever possible. 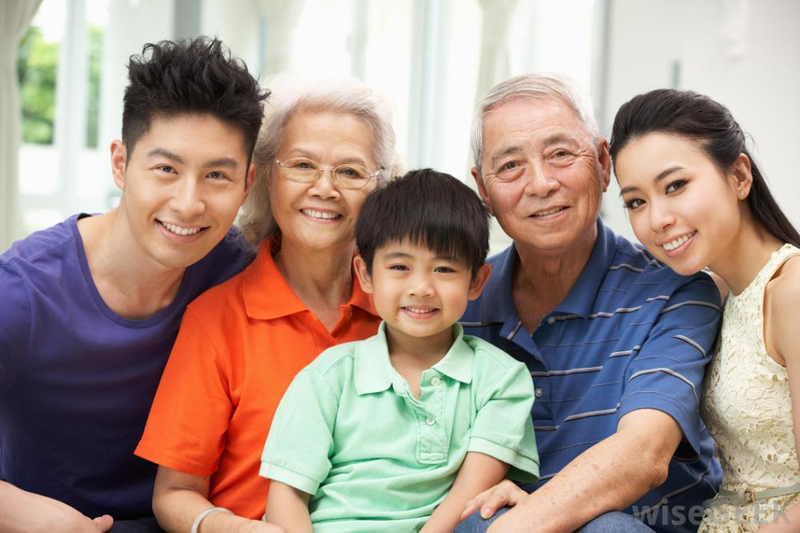 Parents and grandparents may be eligible to immigrate to Canada as permanent residents. There must be a sponsor for any relative immigrating to Canada within the Family Class.